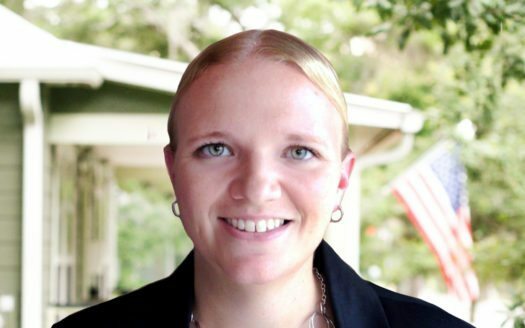 Kelly earned her bachelor’s degree in Accounting from the University of Central Florida and her MBA in Accounting from the University of Phoenix. As a veteran in the field of Accounting and Finance, Kelly has overseen the finances and operations of some of the southeast United States premier hotels and resorts for one of the world’s largest hotel companies. During her career, she has successfully managed and grown multi-million dollar assets for owners and investors, while also maintaining the daily operations necessary to do so. Her attention to details has earned her the respect of her peers and clients alike and has been the basis of her success in auditing billion dollar budgets.